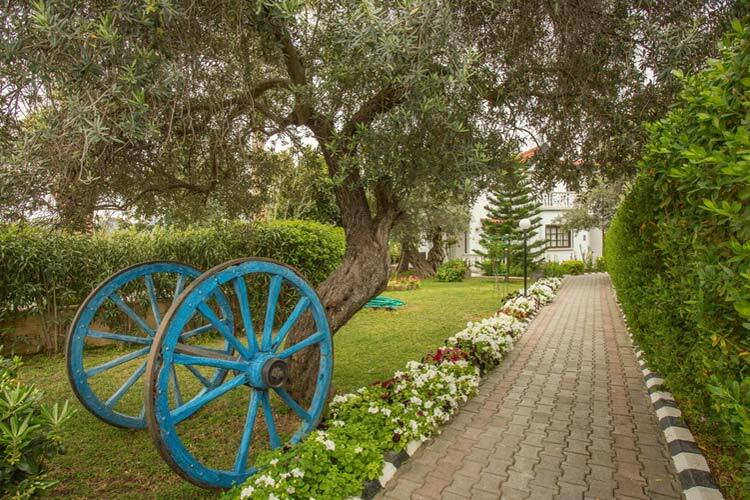 Set amidst an olive grove and citrus trees, it provides a peaceful and tranquil location for a relaxing holiday. 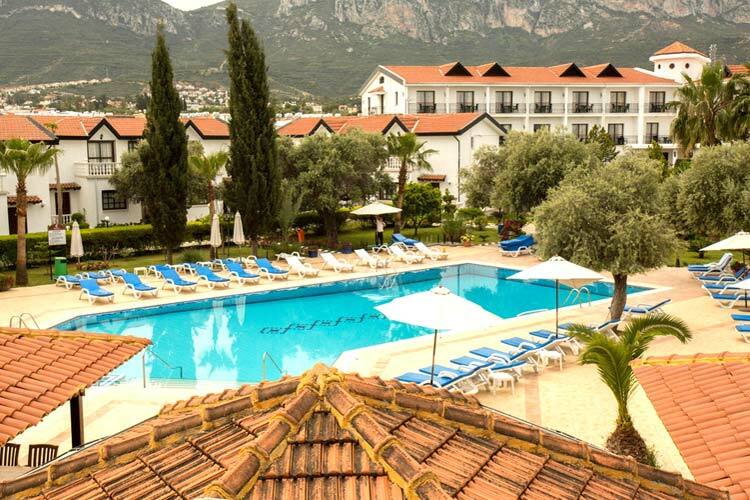 Located just outside Kyrenia town centre, The Ship Inn Hotel in Kyrenia, North Cyprus is a 3 star hotel offering wonderful hospitality, great services and spacious accommodation in the beautiful grounds with a magnificent mountain backdrop. 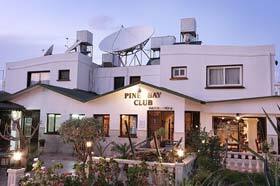 This hotel is conveniently situated within walking distance of local amenities, shops, restaurants and bars. 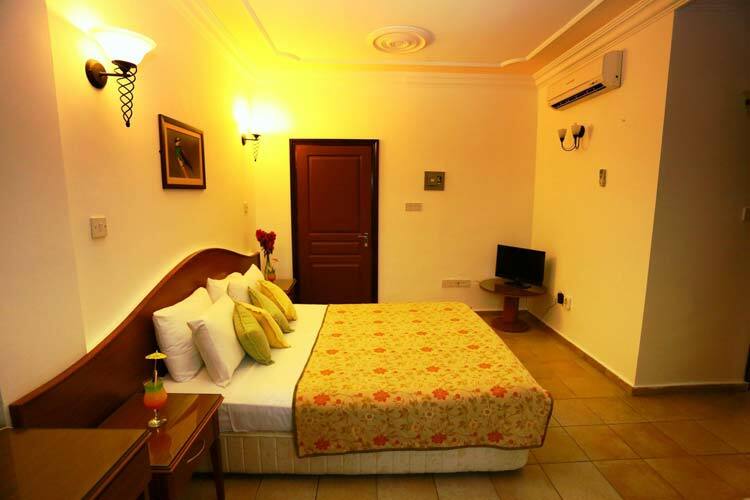 With a Tudor architectural style, it is a great place for a relaxing holiday in a homely environment. 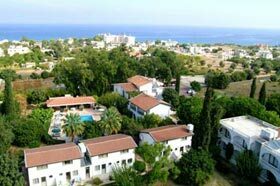 CyprusHolidayAdvisor.com offers great deals on package holiday to the Ship Inn Hotel. 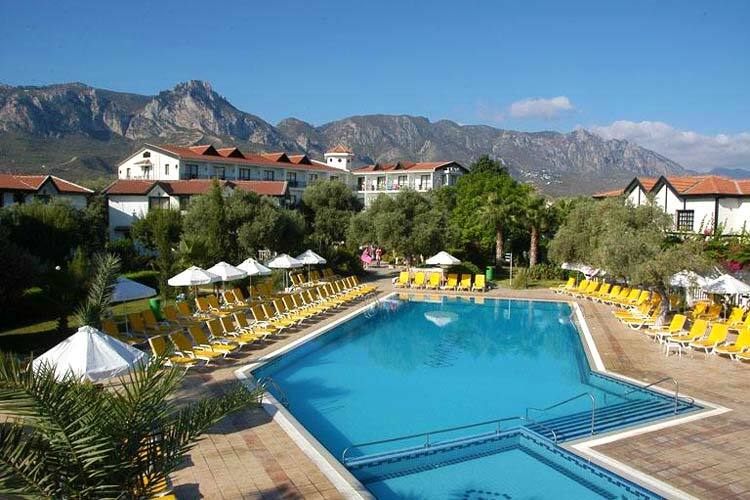 The accommodation consists of 73 hotel rooms and 6 two bedroom villas, all with a home from home relaxed atmosphere. 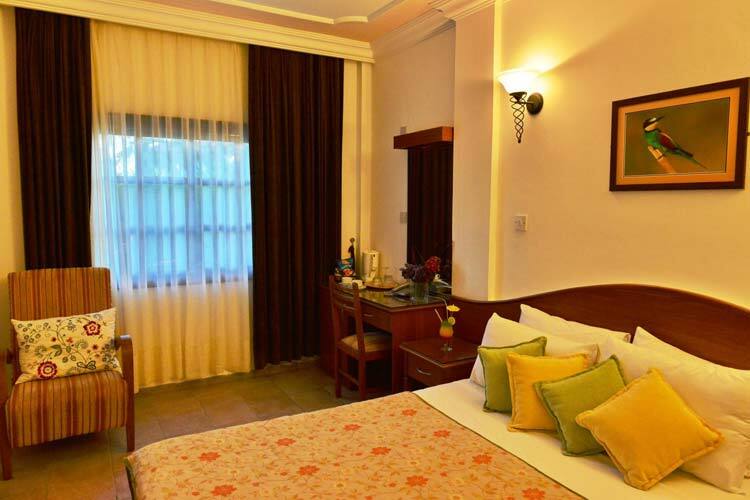 Well-appointed spacious rooms offer air conditioning, en-suite facilities, satellite TV, telephone, fridge, tea and coffee making facilities and private balcony or patio. 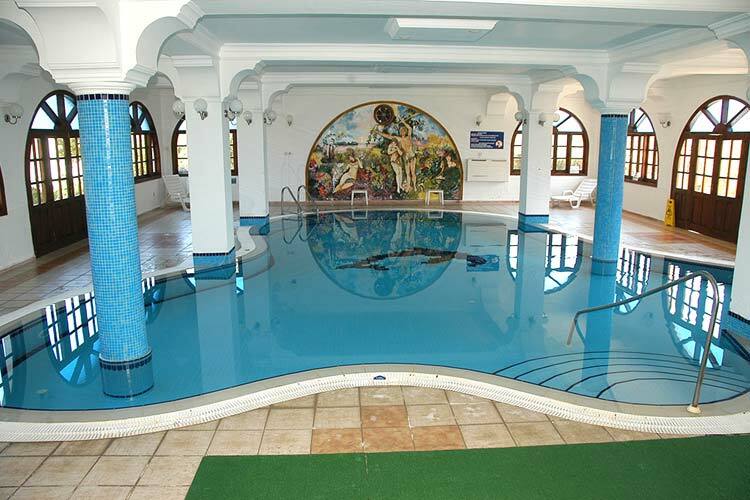 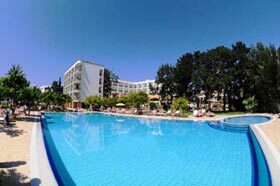 The welcoming and friendly staff will ensure an enjoyable and relaxing holiday here. 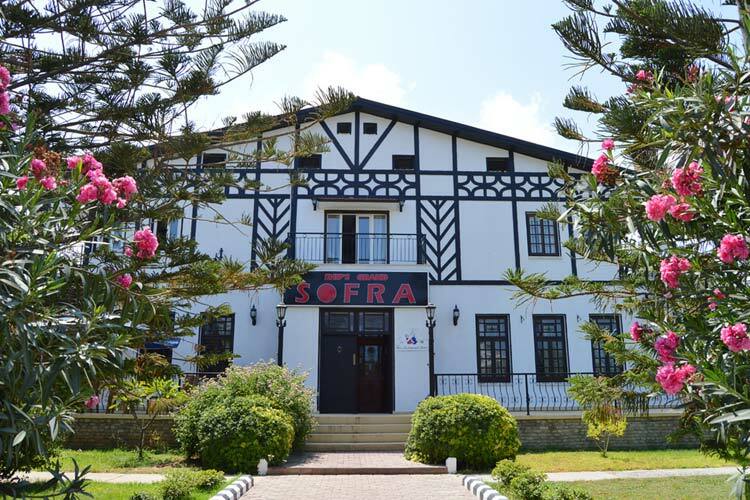 À la Carte Restaurant offers a wide range of delicious Mediterranean and European dishes – all prepared using fresh local produce. 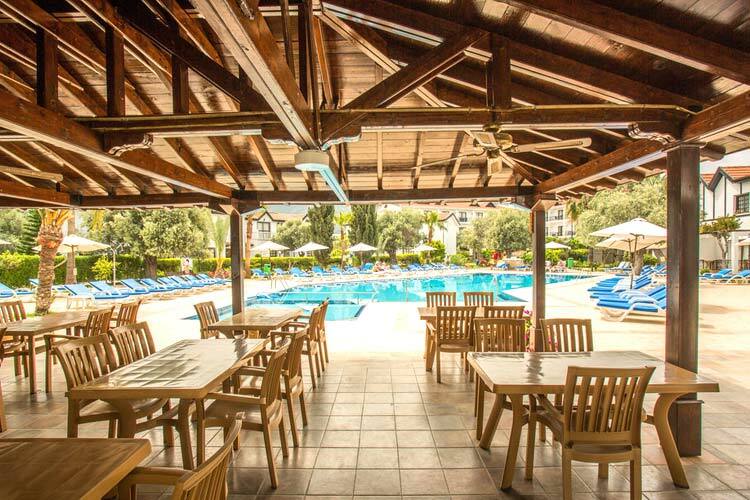 There is a poolside Café and Bar serving delicious snacks and refreshments all day. 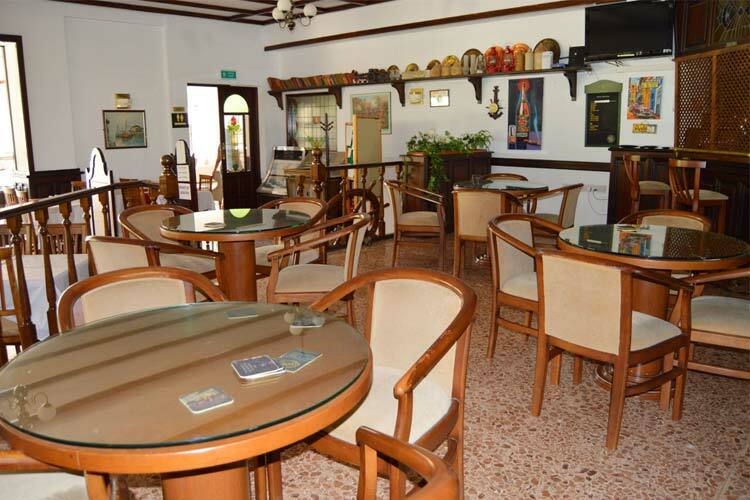 There is also a bar where you can socialise in a relaxing and cosy atmosphere. 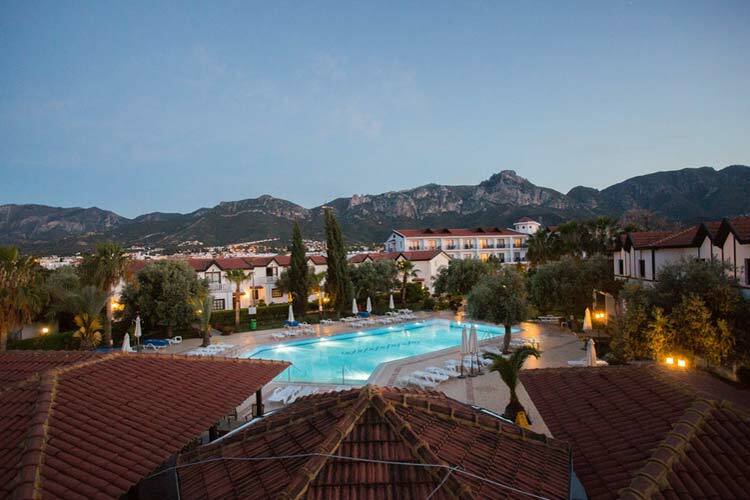 If you would like to explore well-known local restaurants, there are only within 15 minutes walking distance from the hotel. 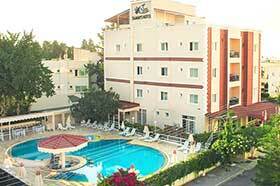 The Ship Inn Hotel, Kyrenia, North Cyprus - via Mersin 10 Turkey - Located 1.5 miles west of Kyrenia city centre. 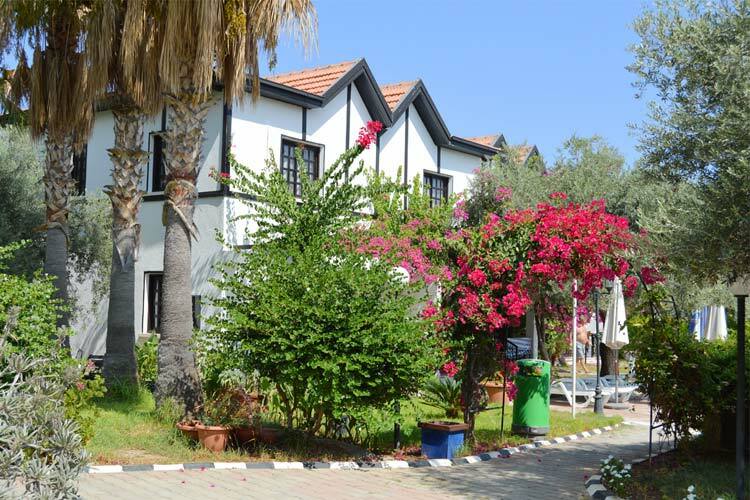 Distance from Ercan airport: 35km.